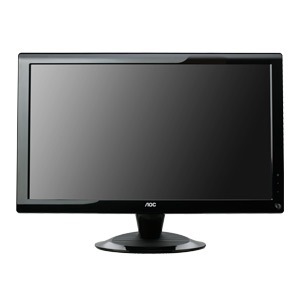 Few days ago I had shared my plan of purchasing a new desktop for official purposes. Yesterday I executed that plan and finally purchased an Assembled Desktop with a powerful configuration. 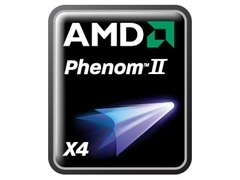 I am a big fan of AMD processors, and the reason why every system in my office and home is AMD based. As I promised you to share the complete configuration of my new system, here is the list of items and their details which are assembled in my new system. In this configuration, I tried to get a powerful motherboard which should have expansion facilities like memory expansion for at least 8 GB and then much support for USB slots. 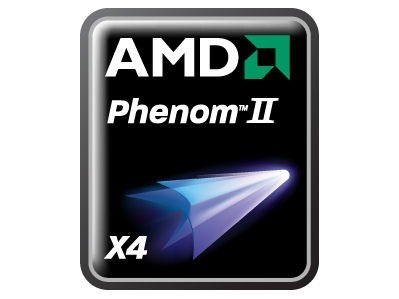 Then my focus was on processor and that’s why I picked AMD Phenom II X4 which is equivalent to i5 processors from Intel. 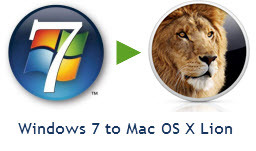 Today I installed some urgent software on that system. Yesterday, I also purchased a Wireless router from Linksys. Specifically Linksys WRH54GH. 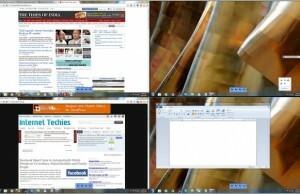 Currently I am having one Windows XP Desktop, one Window Vista Laptop, one Ubuntu Desktop and one Windows 7 desktop. To share the internet connection on each of them and use the laptop from different places, I installed wireless router. I will share my experiences and learning from the installation and configuration of wireless router for these different operating systems. Share your thoughts on my latest desktop purchase. FYI, I paid Rs. 28,400/- (INR) i.e. $620 (approximately) for this configuration.